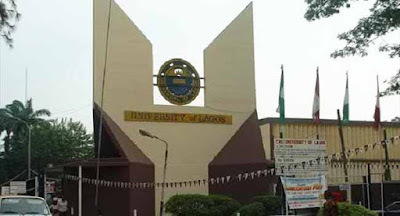 This is just as the Joint Action Committee (JAC) of Senior Staff Association of Nigerian Universities (SSANU), Non-Academic Staff Union of Universities (NASU), and the National Association of Academic Technologists (NAAT) held a press conference on Wednesday in Abuja. Chairman of JAC, who is also the SSANU President, Samson Ugwoke, noted that the nationwide industrial action would be total and comprehensive. According to him, there will be no provision of services from members of the union during the strike, no matter how skeletal. Ugwoke said concessions would not be granted while all union members would stay at home until further notice, unless as directed by JAC through their respective presidents. Una sha no go kill FG!! !